Questions? Concerns? Or, request a tour of our facility. 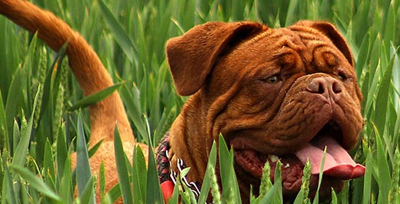 Considering raw pet food? Get the facts here. Learn more about our high quality products and our processing facility. Request a price list or contact us for more information. Pets come first at Pets Go Raw, which is why we use only the highest-quality ingredients with no added preservatives. 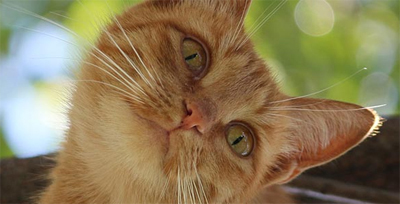 Our food and treats for dogs and cats will keep your furry family members healthy to live longer and happier lives. Don’t take our word for it. Check out testimonials from our many happy two- and four-legged customers, and take a look at the high-performing canines we sponsor. 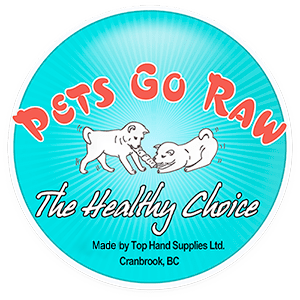 Find the closest retailer or contact us to give your pets a better diet with Pets Go Raw food and treats. Or come take a tour of our manufacturing facility. We would love to show you around.